At Capital Control Systems we're skilled to assist with your project from the ground up, be it mechanical or electrical. 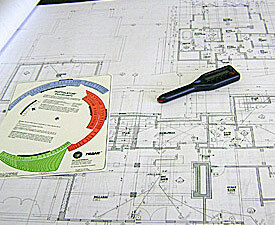 We provide cost effective, high quality design and build service for HVAC systems, controls and electrical. We pride ourselves in delivering the final product on schedule, within budget, and with attention to every detail and nuance. We believe in the collaborative approach with our clients. No job is too small or too large, whether your development is a construction or remodel, or in the residential, commercial or government sector. Capital Control Systems is your trusted ally for expert advise on system designs, high quality installation, increased out-put and flawless production. When Captial Control Systems is part of your design/build team, you'll get the convenience of a single point of contact to get all aspects of job done - and done right. This saves you time, money and administrative hassle by not having to manage different contractors for your HVAC and electrical design and installation needs. 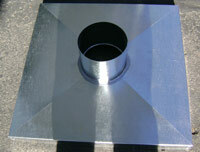 We even have our own sheet metal shop, allowing us to fabricate sheet metal on-site to fit the exact specifications of your project. When we build your strategic plan, your production and financial requirements are top consideration. We pride ourselves on leaving no detail unnoticed in the estimate process. Unlike low-ball bidders who tack on extra necessities after the project has begun, with Capital Control Systems there are no surprises with our mechanical and electrical build estimates. As seasoned veterans, it's our job to know all that is needed to complete your project, so you know exactly what to expect. It's our promise to you. 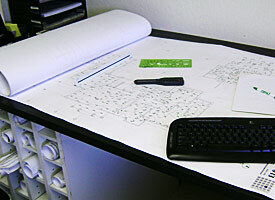 Contact us today for a free detailed estimate for your mechanical and/or electrical design/build project.